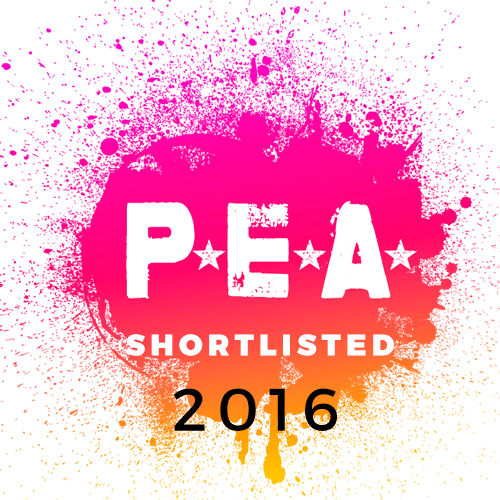 We are thrilled to be finalists at the P.E.A. Awards 2016! We are honoured to join an impressive list of organisations and individuals on the shortlist. We find out the winners at a glamorous bash at the i360 on 7 October.